Let us Reward You for your loyalty! 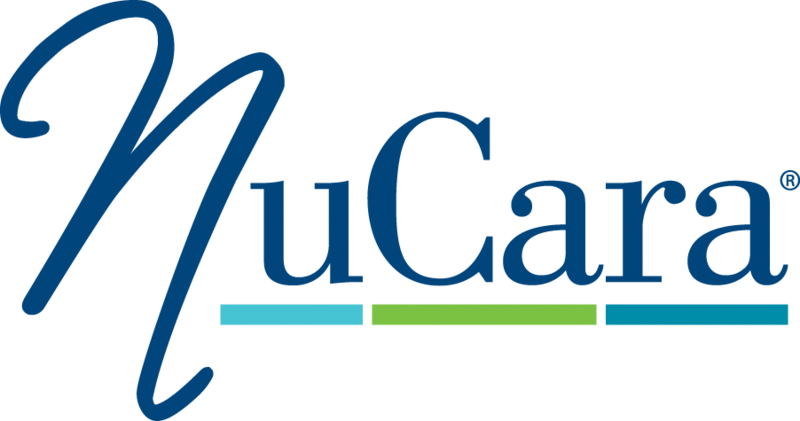 With the NuRwards program, you can earn points for every dollar you spend at NuCara. For every 100 points earned, you'll receive $5.00*! To sign up for a NuRewards account, stop in to any of our NuCara locations today and start getting rewarded! You deserve it! *Reward points are redeemed in NuCara Certificates to be used toward future purchases. Earn points on all purchases including prescriptions.